The elegant interior of the ballroom and ancient restaurant create one-of-a-kind atmosphere. 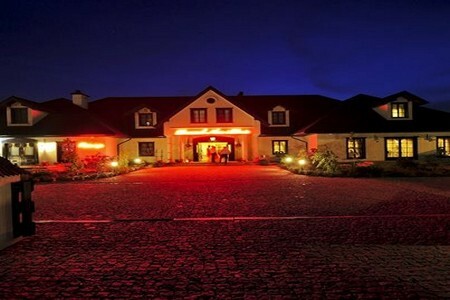 The hotel also offers a unique restaurant with a unique atmosphere. Romantic mood is provided by fresh flowers, candles and discreet music. Professional service and a menu offering delicious Polish cuisine make it the place to fulfill the needs of different types of events. The hotel has 8 comfortably furnished single, double and triple rooms. All rooms are equipped with bathroom, TV and internet access.